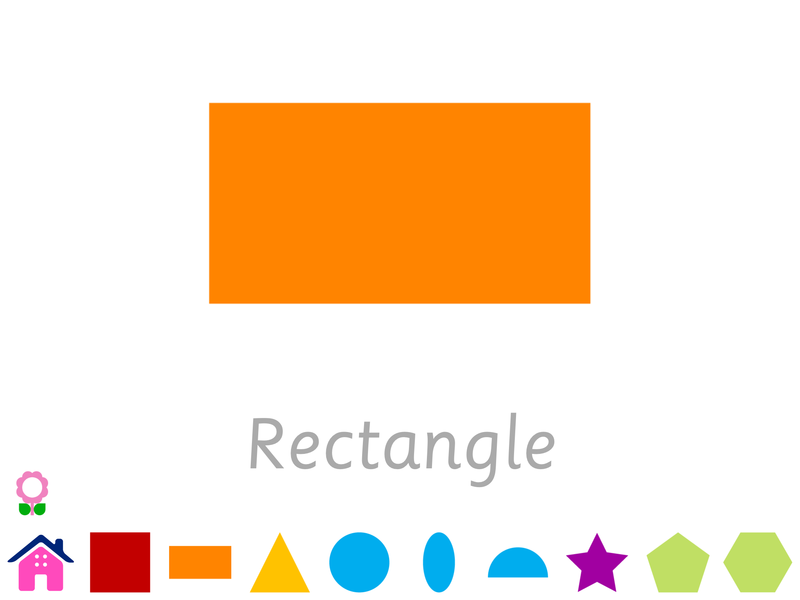 Basic Geometric Shapes Flashcards help building the memory and cognitive skills for the kids as they starts to relate real world objects with them. 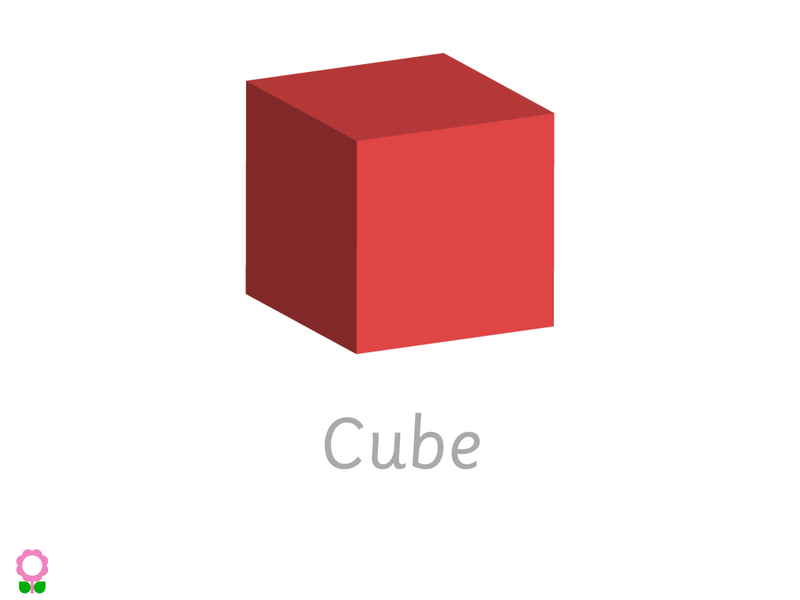 It is vital to teach your kids about the basic 2D and 3D shapes and help them relating real world objects with their matching shapes. 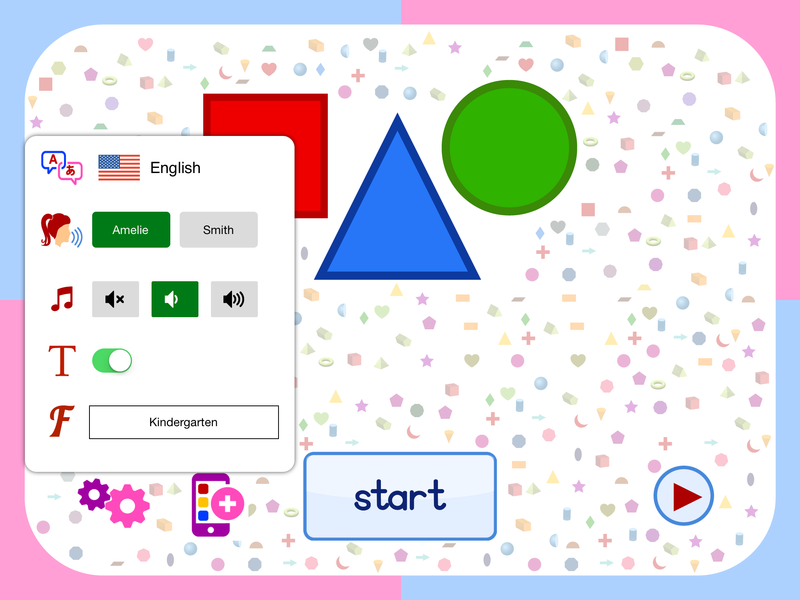 Knowing this requirement, we are presenting “Shapes for Kids – Basic Geometric Shapes Flashcards”, an app, containing ideal amount of undistracted information to help memorizing the basic and advanced shapes held up for children of 2 years to 5 years. 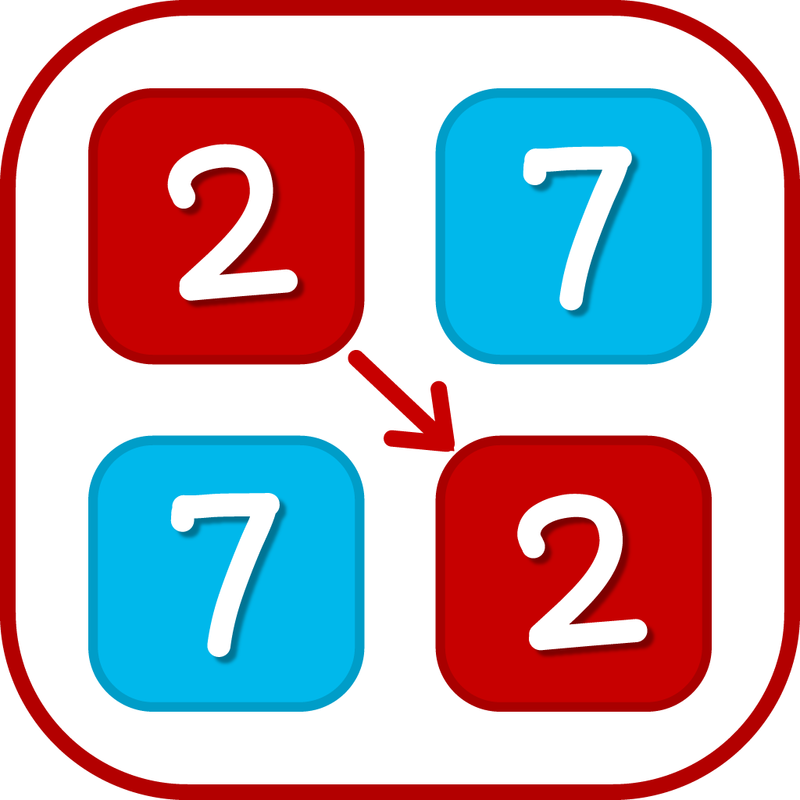 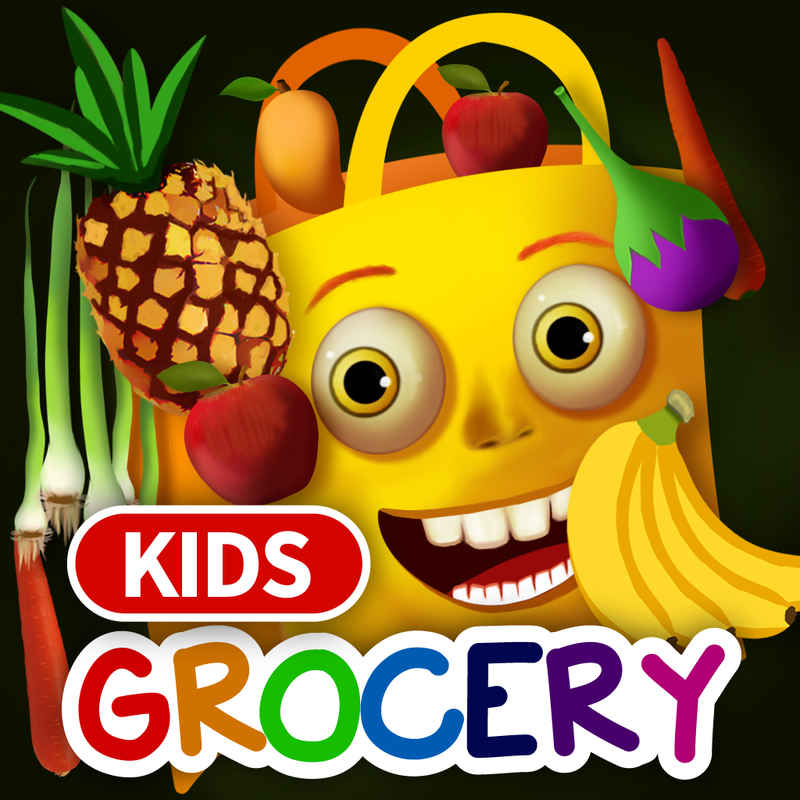 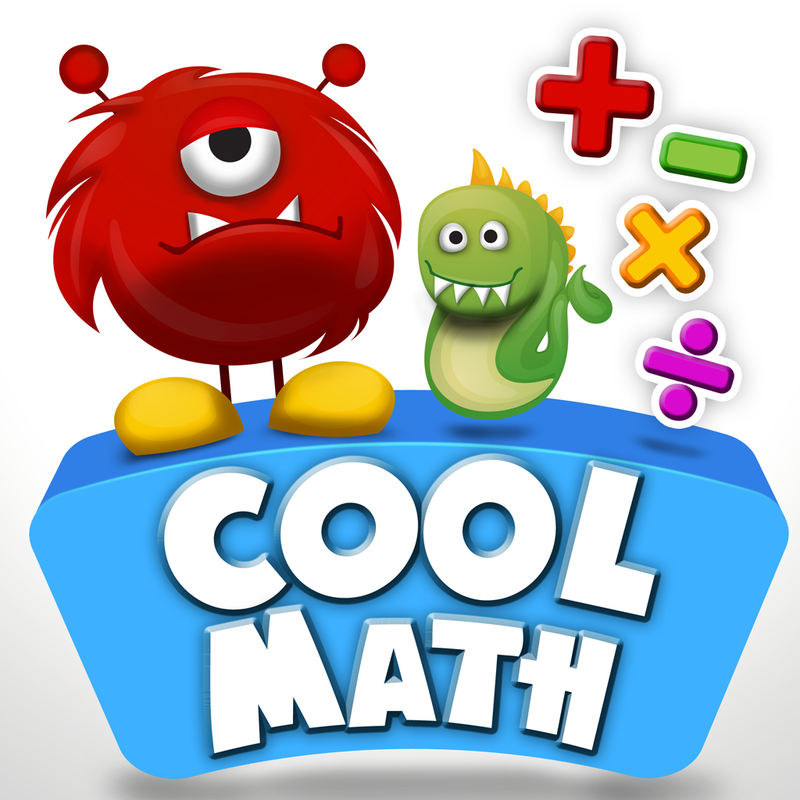 This app contains Basic 2D geometric shapes (Square, Circle Triangle) and Basic 3D geometric shapes (Cube, Cylinder, Cone) for 2 − 5 year kids. 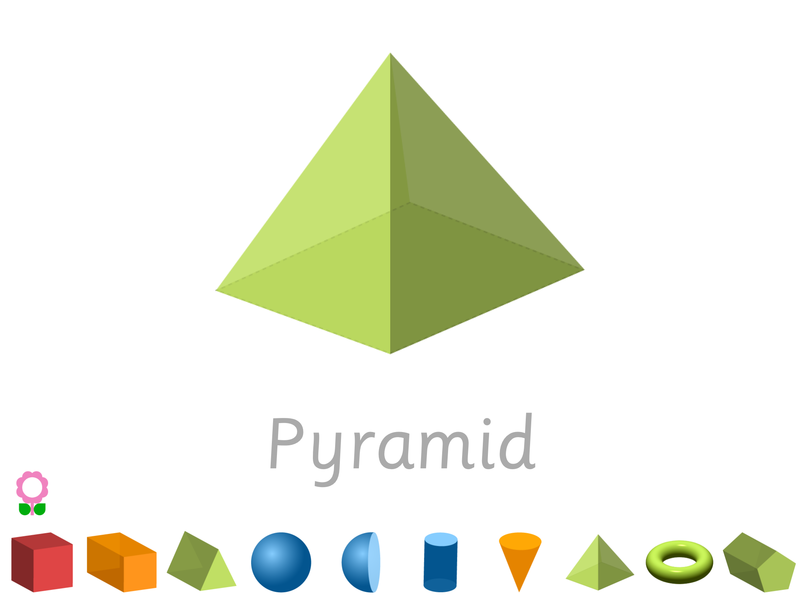 We have also provided advanced 2D and Advanced 3D shapes (Pentagon, Hexagon, Rhombus, Parallelogram, Prism, Pyramid, Torus etc) for 4 − 8 year kids. 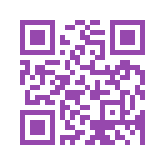 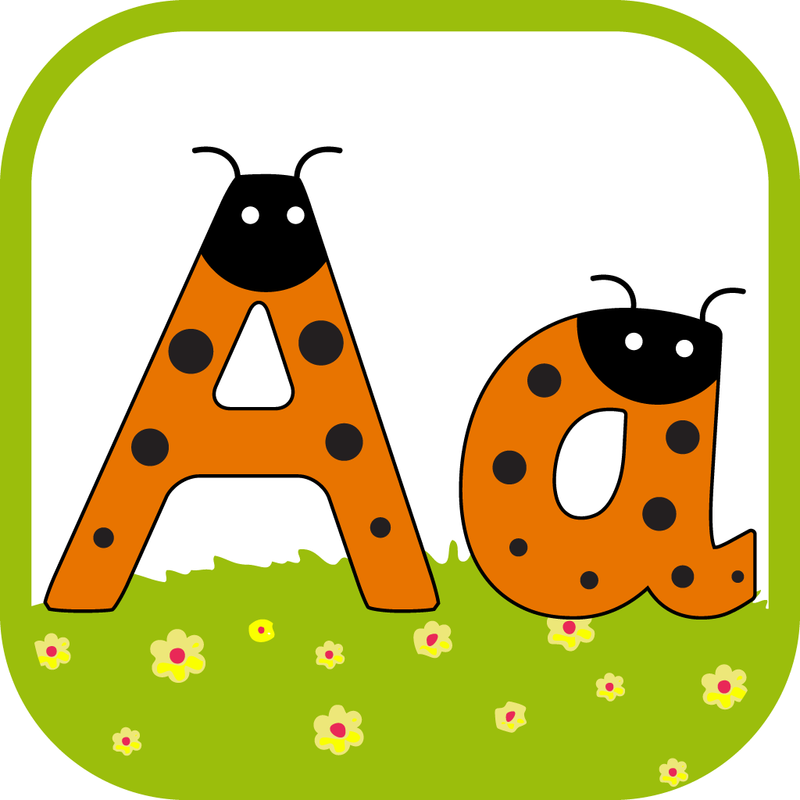 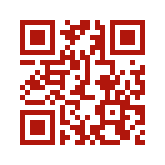 The app is provided in 6 different languages and two voiceovers are provided for every language. 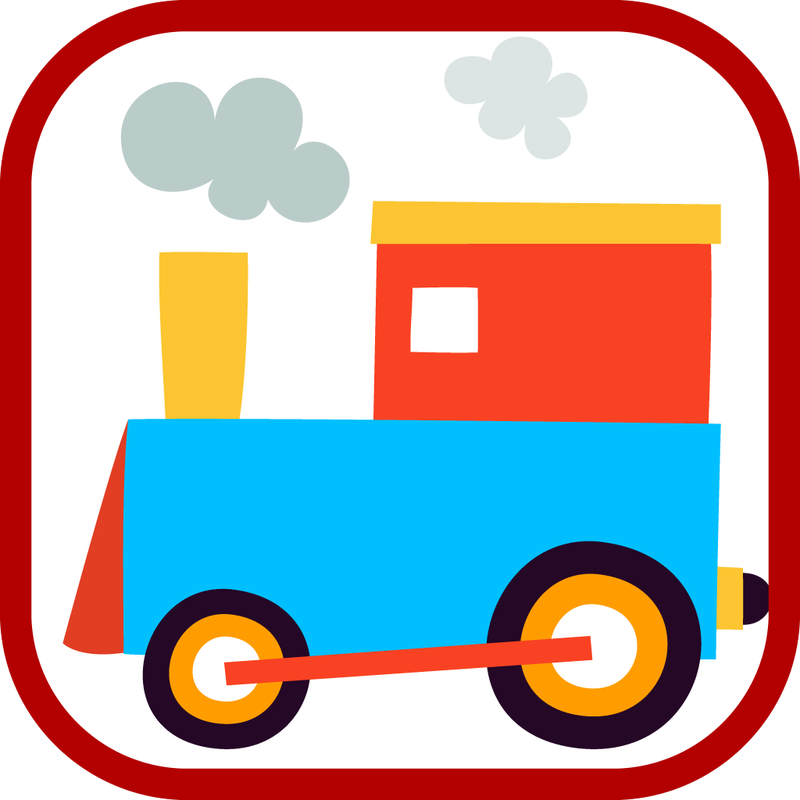 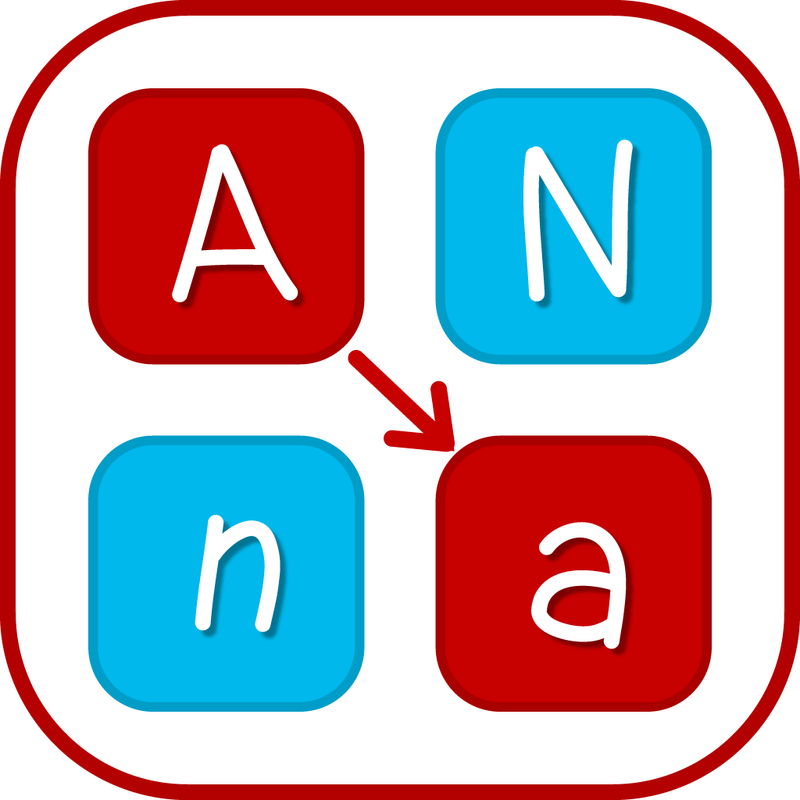 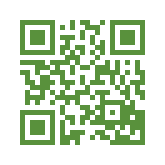 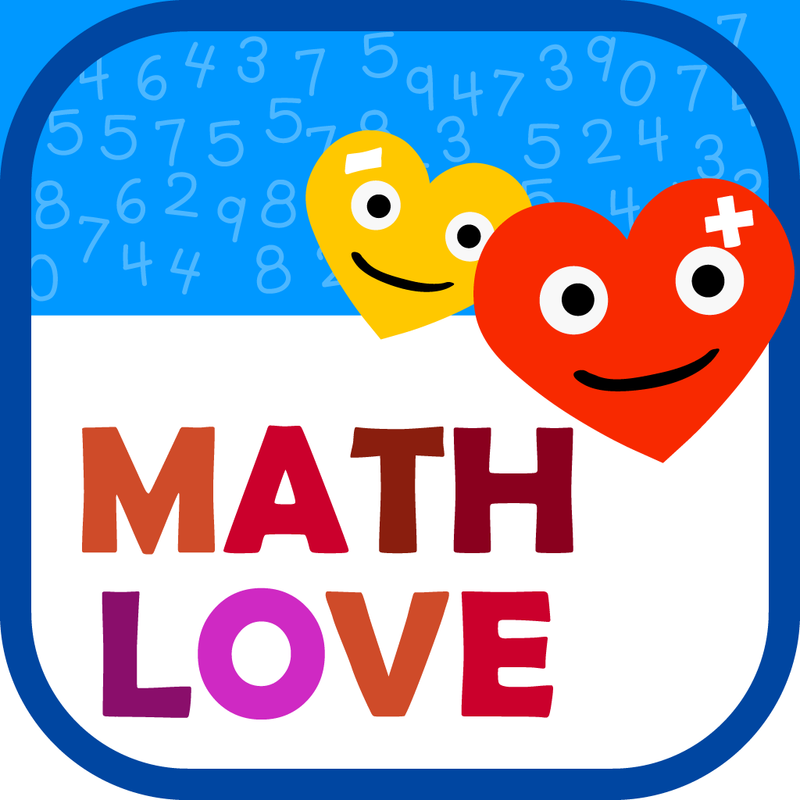 This app is ideal to be taught shapes in Montessori and Kindergarten grade classes. 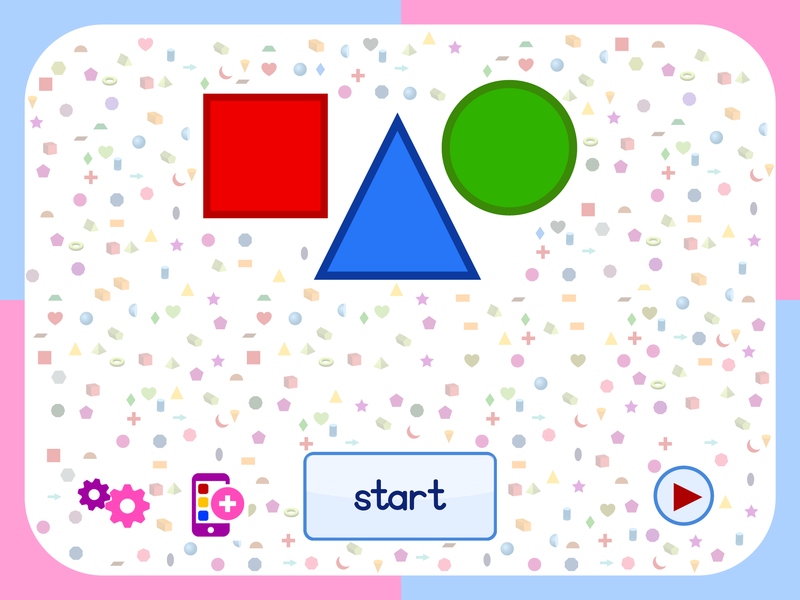 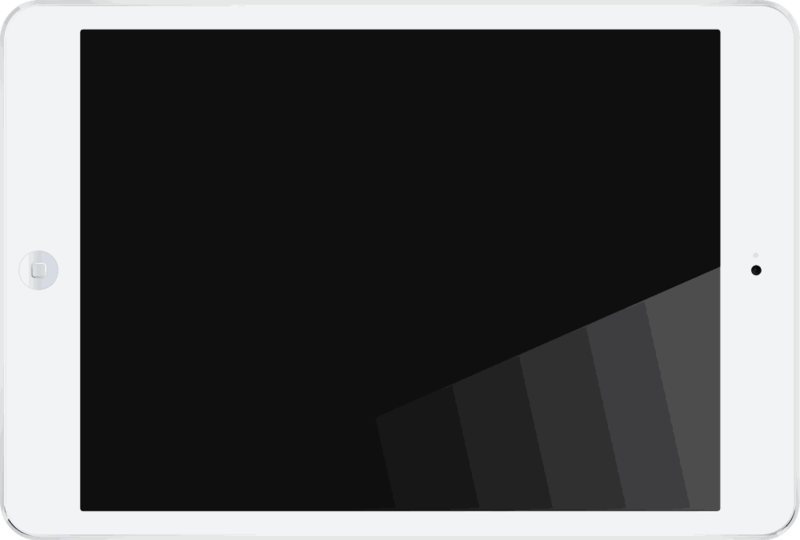 Support and Feedback for "Shapes for Kids"